Internet Marketing Company - CMA, Seattle, WA. We’re a full-service Seattle marketing firm. And we’re very good at a whole gamut of marketing solutions — from web design and development, to search marketing, to video production, to social media. But, the truth is, lots of Seattle advertising agencies can say that. The CMA difference (and the reason why 80% of our business is from referrals) is how we care for our clients. 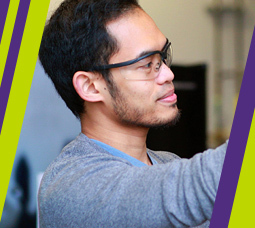 We help you make smart decisions with your marketing budget, ensuring the biggest bang for your marketing buck. 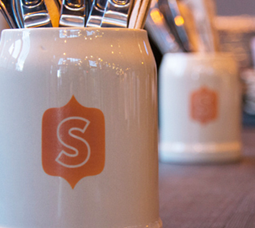 CMA web designers and developers created a mobile-friendly website for STOUT, a new beer-centric bar and restaurant in Seattle’s Capitol Hill neighborhood. The site’s responsive design came just in time for Mobilegeddon. 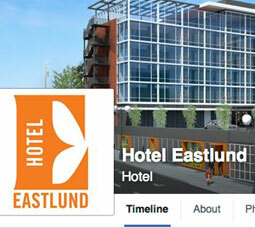 Social media was a vital part of our yearlong pre-launch plan for Hotel Eastlund. By starting slowly and ramping up to the hotel’s grand opening, we grew excitement, followers, email sign-ups, and positioned Hotel Eastlund as a voice of Portland.